Blog – JRS VEHICLE CUSTOMS & AUTO DESIGN CORP. It is not rare that we come across super cars from our daily jobs. 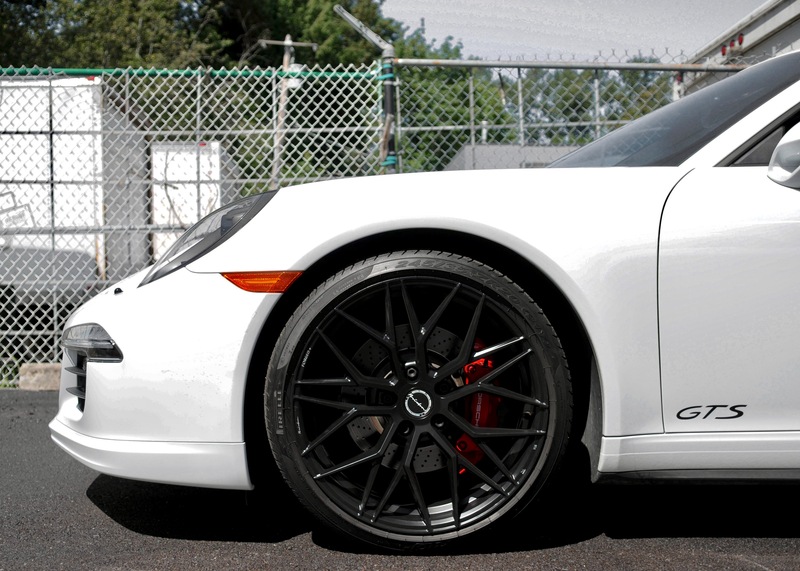 However, it is very rare for us to come across a limited production super car such as the Lexus LFA. It was our honour to be given the opportunity to work on No 7/500 LFA in the world. We did a full vehicle bulk install with the Suntek Ultra paint protection film. The end result speak for itself. Take a look at the video below. Whenever BMW comes out with a new vehicle, we are always eager to have it in the shop and see what we can do with it. This time, it is nothing different, our friends over at Brian Jessel BMW was able to sent a customer over right away with his brand new 2019 G05 BMW X5 40i. With the new G chassis BMW, the 5×120 bolt era has ended. Along side with the new M performance brake caliper design, We wanted to measure out the new specs for wheel fitment. In need, we were able to fit a nice set of 20inch Niche Essen with +25 offset on all four corners. Pictures speak for themselves, the fitment was perfect. We are very excited to announce our partnership with IPE Exhaust as we are now the Canada West Coast distributor for Innotech Performance Exhaust. 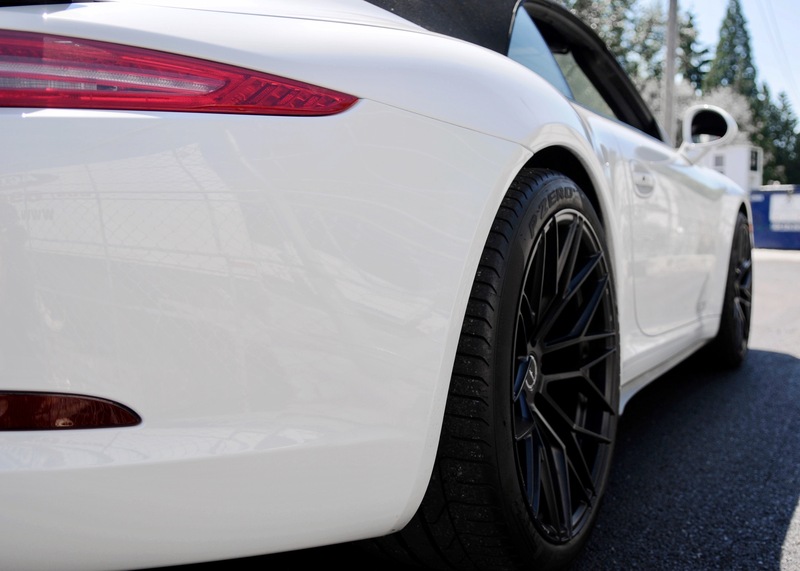 IPE has a rich history in the performance exhaust industry built upon unique sound and quality products. We feel our vision completely aligns with that of IPE’s. As a result, we feel very comfortable carrying this product. Please head over to our YouTube channel with the latest video of us installing a set of IPE F1 catback exhaust on a BMW M4. The 6 series and M6 in particular was one of the brightest highlights in the BMW F chassis era. Since it is official that the 6 series platform will be handed over to a family oriented GT sedan, the 8 series and M8 will about to make their debut in the near future. We were able to have a pretty good example of the M6 gc in our shop not long ago. The car is a 2015 and been driven roughly 40k km. So it has definitely been driven and the paint condition was not exactly ideal. We did our best to give this car a complete makeover and we also filmed a short clip along the way. The whole idea behind this video was to show our appreciation for this car and M6 in general. We wanted the best farewell for the M6 lineup and hope to make this one a tab newer again. The Toyota Sienna is definitely the car of the choice from soccer practices to long road trips. The owner made sure the car is well protected before putting it in heavy use. We did a full front ppf application along with ceramic coating over on top of the ppf and the rest of the body panels. Coating was also applied on all windows and interior leather. This car is well protected and ready to hit the road! 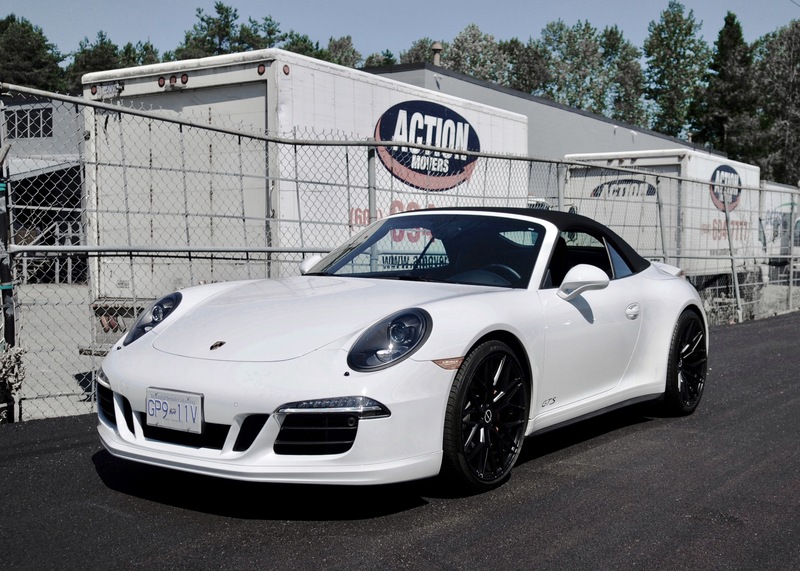 We had the pleasure to work this rarely driven 2015 Porsche 911 GTS. The car is in mint condition with only 9000km. 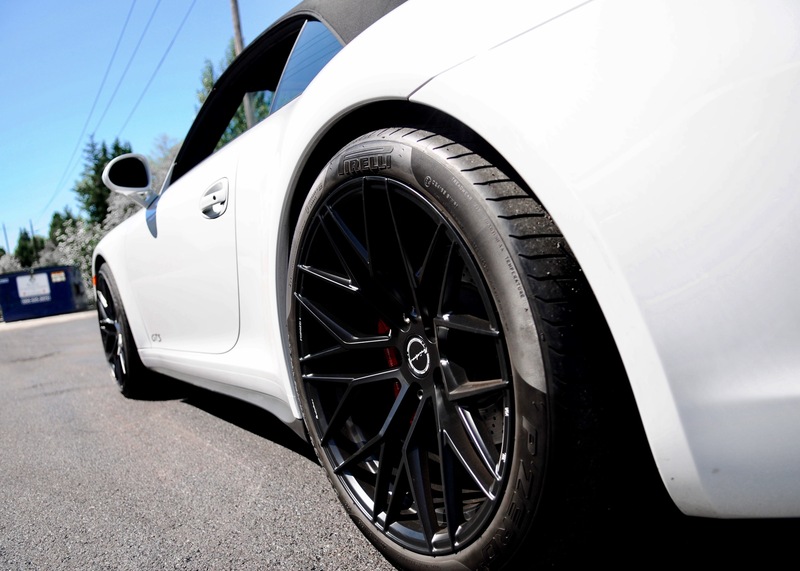 The owner decided to step up the game and went with the Brixton Radial Forged CM10 wheels. We are very happy with how this project came out and very pleased with the delivery speed of Brixton. We are currently waiting on AWE with a set of exhaust for this car.